Our base rate for leading a private group is $200 (for up to 10 people). For a full group of 10 this works out to a $20 donation per person. 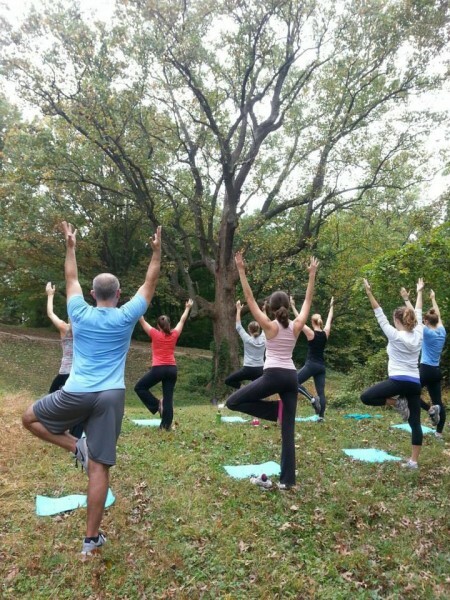 Groups of fewer than 10 are welcome to organize a private yoga hike at base rate of $200 (i.e. $200= 8 people at $25/per person). For larger groups, additional participants can be added at $18.00 per person. *Please note that in accordance with National Park Service policy, we do not conduct financial transactions on National Park Service property. Payments/financial transactions must occur online or by mail prior to your hike. Please let us know if you need assistance. 1. What if I need to cancel my reservation? First, PLEASE call or text us to say you are not coming. It is immensely helpful and we greatly appreciate it! For reservations cancelled with more than 48 hours notice – you will receive a refund. For reservations cancelled with less than 48 hours notice – your account will be charged as if you attended the hike. We do not offer credit for reservations cancelled with less than 48 hours notice. 2. What happens in the event of bad weather? 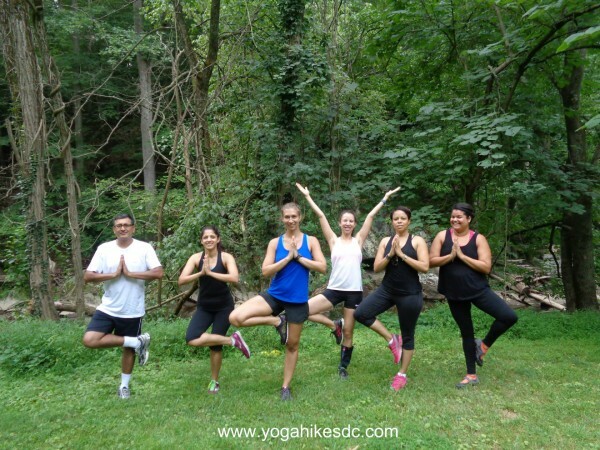 In the event of extreme or inclement weather (heavy rain, thunder/lightening, code red air quality), Yoga Hikes will be cancelled and you will receive a refund. For your convenience, we will announce cancellations via email and text. Please feel free to check-in with us by email, text, or phone! (202) 670-6120. Whenever possible, we attempt to announce weather related cancellations 2 hours prior to the start of a Yoga Hike.